I love audio books, and have since I was a kid. Our family would always listen to books on tape (actually on tape, since it was the 90s) on road trips. 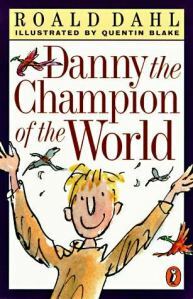 We had an old copy of Roald Dahl’s Danny the Champion of the World that we listened to over and over again- I bet I could still quote half the book. When I got to college, I didn’t have time to read novels, since I was always reading big text books and scientific papers. But, I did have time to listen to books on tape while I was riding the bus to and from class (well, they were books on CD that I got out of the library, then downloaded onto my mp3 player- it was a whole complicated production, but so worth it). I immediately got on my phone, and it’s fantastic! You can download audio books and e-books directly to your phone with minimum weirdness. The app will save your place, so you can listen to more than one book at a time. And, there’s no need to go through all the complicated steps to transfer files from your computer to your phone, like I used to do. It’s still a tiny bit clunky, since you have to sign into your library branch to get it to work, but once you save your library card number into your phone, you’ll be golden. I’ve listened to more books since I got the app a month ago than I did in the last year, just because it’s so much easier. I can’t recommend it enough! 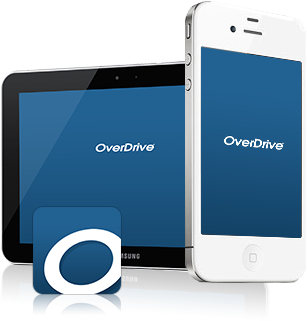 Look up your local library to see if you have access to Overdrive. It’s worth it! This entry was posted in While You Knit and tagged audio books, books on tape, overdrive, overdrive app, phone, while you knit on May 4, 2016 by onemilljellybeans. My back has been a little achy lately. It’s possible that it’s from work (where I’ve been schlepping around 40-pound bags of clay), or it’s possible that it’s from my terrible, terrible posture. So, this is just a little PSA (mostly to myself, because if I don’t write something down, I immediately forget it) to remember proper posture while you knit. 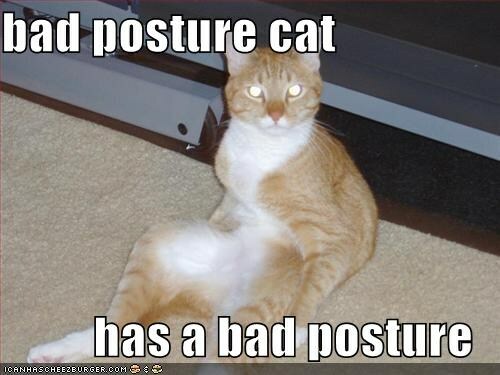 Sit up straight, with your feet firmly planted on the ground, elbows in and comfortable. Your back and shoulders will thank you. 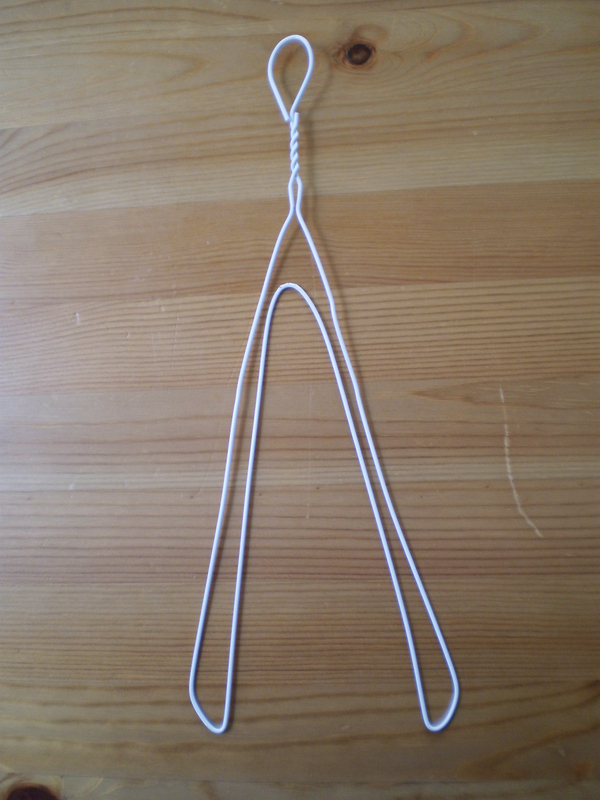 This entry was posted in FYI and tagged back, back pain, pain, posture, while you knit on October 28, 2013 by onemilljellybeans. AUDIO BOOKS ARE NOT JUST FOR OLD PEOPLE, CHILDREN WHO CAN’T READ, AND CAR TRIPS. I frigging love audio books (I would have used the real F word, but my mom reads this. Hi mom!). In my opinion, a good audio book is by far superior to a print book. I know, I know, this is heresy. But hear me out! Actors. Good audio books are read by really great voice actors. Like, totally amazing actors. Jim Dale got Grammies for his work narrating the Harry Potter books. For Harry Potter and the Deathly Hallows, he performed a record 146 different character voices. How cool is that? You can listen to audio books while you’re doing other things (like knitting?). Listening to an audio book frees your hands and eyes to do something else. Housework and gardening goes faster when you have a story to focus on. You can listen to audio books wherever you want. Download them to your Mp3 player/iPod/smart phone etc, and go. Doing errands? No problem. On the commute to work? OK. At home on the couch eating ice cream out of the carton? I’m not going to judge. Much. So, I’m not saying that you should stop reading real books. As a former employee of a public library, I think I would be shot if I said that. But, think about trying an audio book or two. You might like it. So, where do you find audio books? -Your library. They probably have audio books on tape or CD that you can check out. But unless you have a yellow Walkman that you want to rock, you might want to go for the next option. -Your online library. 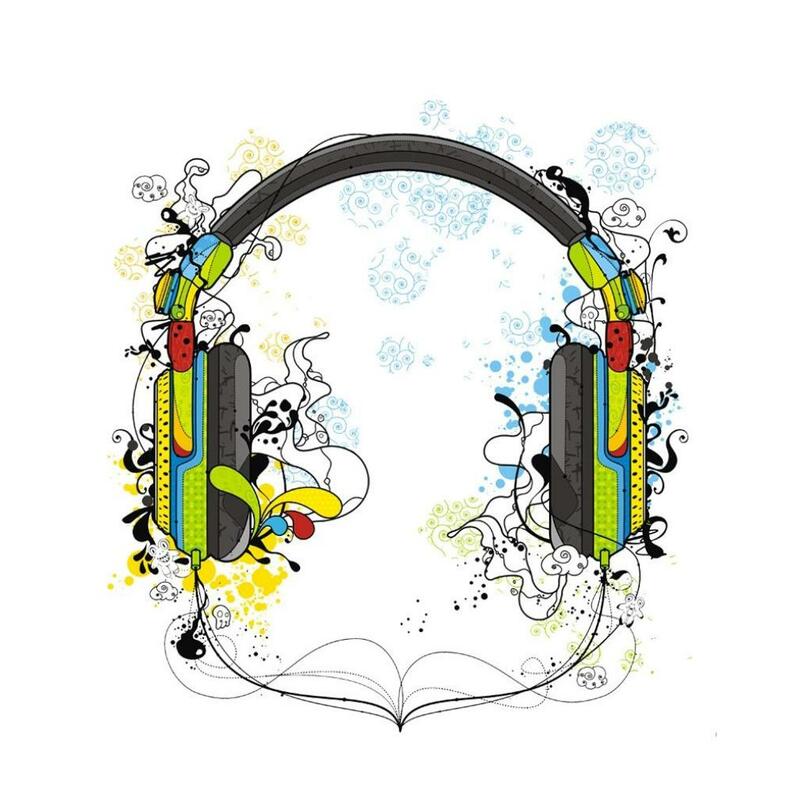 Many libraries now have mp3s available for download through their website through a service called Overdrive. You’ll need to go to your library to sign up for a pin number, but after that you can download audio books to your heart’s content. –Librivox. Free public domain audio books. Mr. Darcy? Yes please. These are read by volunteers, so some of the quality is questionable, but there are some good ones. And it’s free and legal, so yay! –Audible. Not free, but legal audio books. Great selection. I’ve never actually used Audible because my library has a pretty good catalog, but I know people that swear by it. -iTunes. Not free either, but if you’re into the whole Apple thing, this might be the way to go. I am not into Apple, so I do not do iTunes. I tried it once when I had a gift card. It made me mad. Things were thrown. –Pirate Bay/other torrenting websites. Not technically legal. I would *never* tell you to download your favorite books from this website. I would *never* say to use uTorrent as bit torrent client to download these books. Pirate Bay… not even once. Anyway, however you get it, try giving an audio book a listen. Start with something fun and light (War and Peace might be a little much at first). You might be surprised. This entry was posted in While You Knit and tagged audio books, reading, while you knit on April 5, 2013 by onemilljellybeans. I like a good intricate pattern as much as the next person. One that I can really sink my teeth into, one that really takes all of my attention. I also like patterns with acres and acres of stockinet stitch. I love the way stockinet stitch feels and looks, all smooth and uniform, and I enjoy being able to totally zone out while my hands are hard at work. I will be watching TV, or chatting with a friend, then I look down and Hey! I’ve got 6 more inches of stockinet. It’s rather pleasing. If a pattern is particularly simple (like the Boyfriend Scarf), just a tube of knitting, I can even read if I have a hands-free way of wrangling my book. 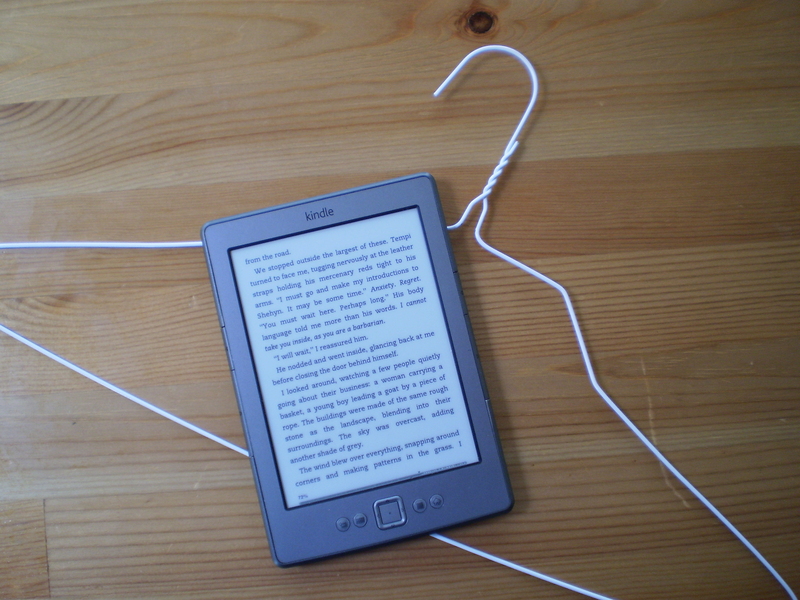 It’s hard to do with a paper book, but with an e-reader (a Kindle or the like), it’s totally manageable. 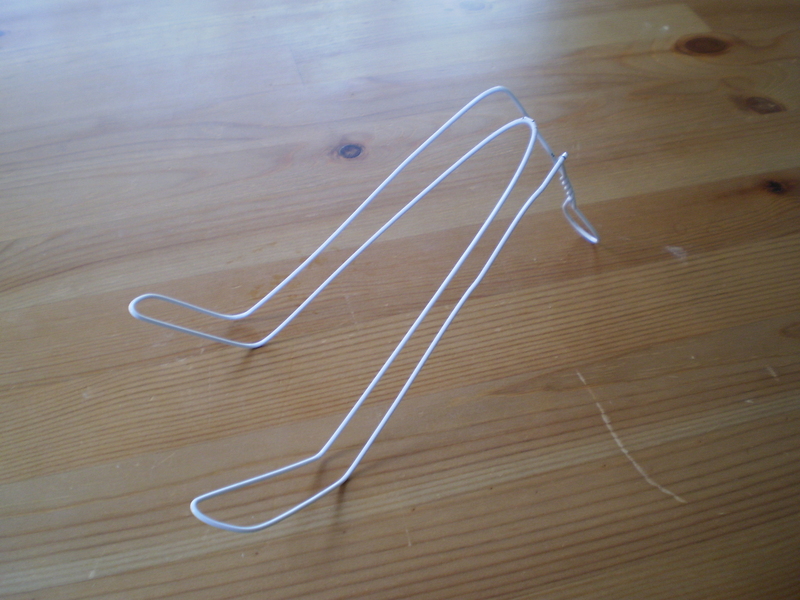 You can just leave your book out on your table and lean over it to read, but it’s much more pleasant with my handy-dandy, virtually free bookstand. Also, if you don’t want to read while knitting, you can totally use this bookstand for your other hands-free book reading needs. 2. 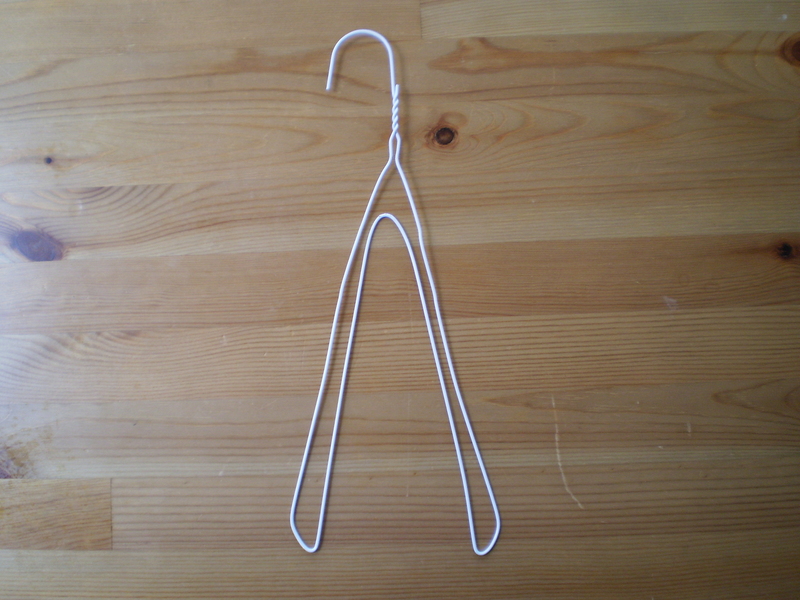 Bend the hook closed. This will become the back leg of the stand. 3. Bend the back leg down, so that it is at a roughly 90 degree angle with the arms. 4. 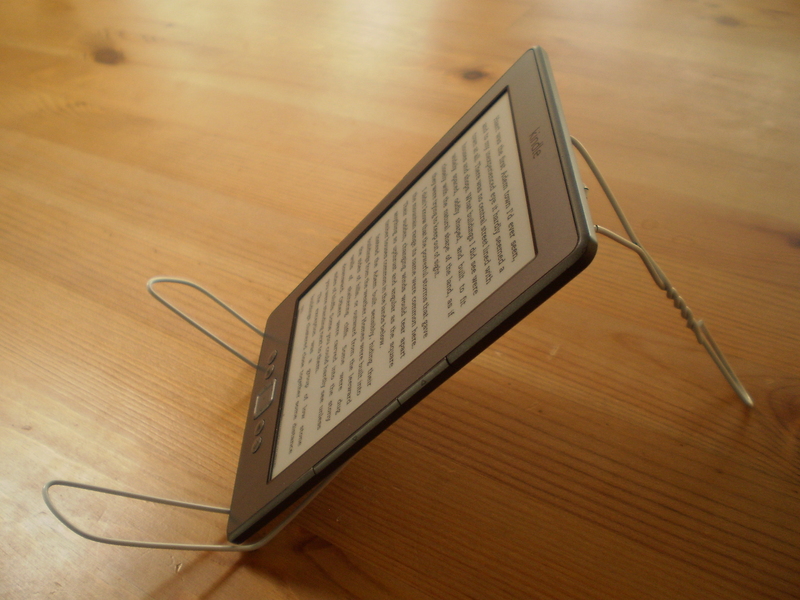 Bend the last 2 or 3 inches of the arms upward, giving your e-reader a nice little seat. 5. 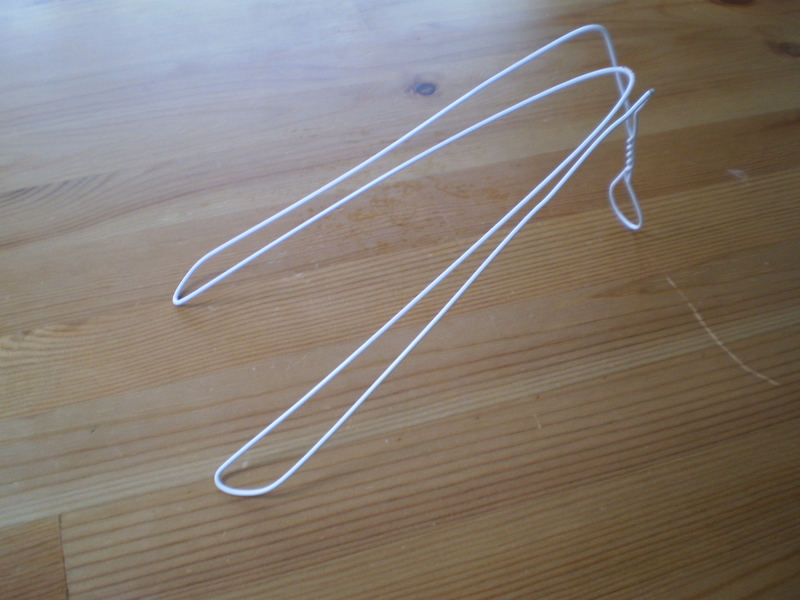 Adjust all the parts of the book stand until it sits nice and even. This entry was posted in While You Knit and tagged books, stockinet, while you knit on March 27, 2013 by onemilljellybeans. I just got a new job, and it’s fantastic, and I’m SOOO glad that I am done with my old job. You have no idea. My old job was a mind-numbing clerical job in the HR department of a large corporation that will remain nameless. My entire job consisted of making schedules for interviewing candidates. It was like herding literally thousands of cats. All day. Every day. And when it wasn’t terribly stressful and frustrating, it was deadly boring. My boss actually told me to watch Netflix at work when it got boring. Terrible. But, enough complaining. There was something that I really enjoyed about this job that I miss. The commute. My job was waaaaay on the other side of Lake Washington, which was an hour bus ride each way. This sounds terrible, but it totally wasn’t. It was great! Daily set quiet time with my knitting. I would put in my headphones and knit away. I used to be weird about knitting in public, always afraid that someone would call me out on it and make fun of me or something (I was an awkward teenager. I am now an awkward adult, but I care about my awkwardness less). But you know, these days no one gives you a second look, unless they are also a knitter. Once I was sitting in a coffee shop working on a sweater and listening to an audiobook when a complete stranger came up to me and started chatting. She took one look at the knitting in my hands and correctly identified the pattern and complimented my yarn choice. It was delightful. Anyway, this is a round-about way of saying that knitting on the bus is good. If you have the opportunity to commute on a bus, do it. And bring your knitting. Also, as a bonus, no matter how pleasant you look, almost no one will sit next to you on the bus when you’re knitting, so you’ll often get the seat all to yourself. This entry was posted in While You Knit and tagged bus, knitting in public, while you knit on March 13, 2013 by onemilljellybeans.